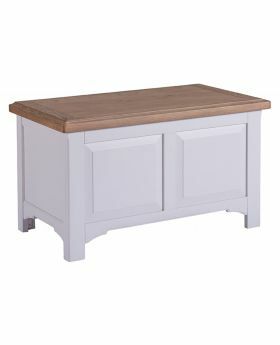 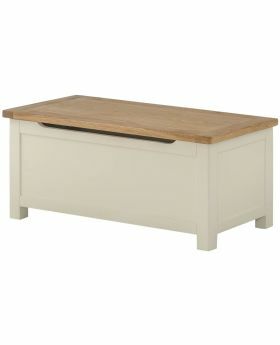 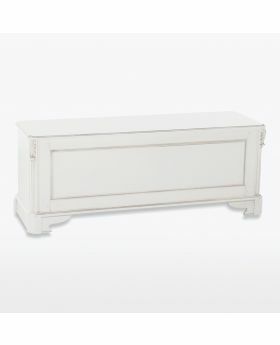 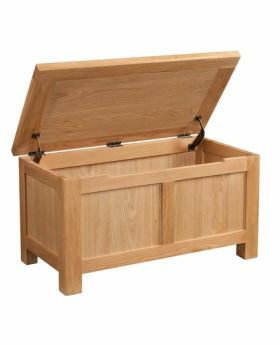 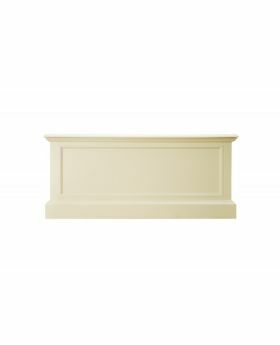 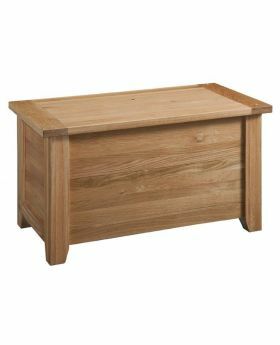 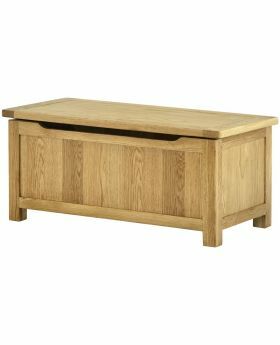 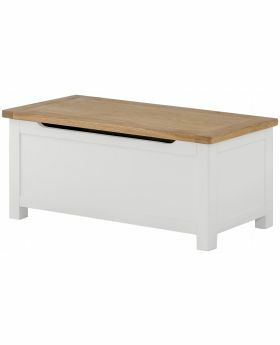 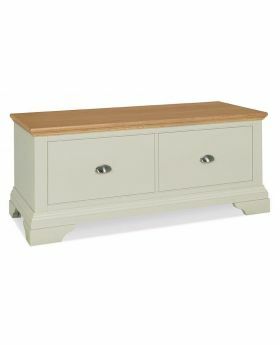 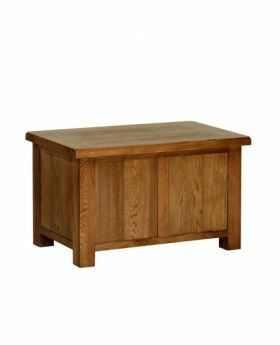 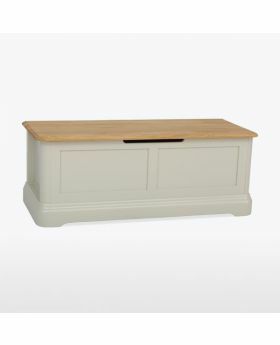 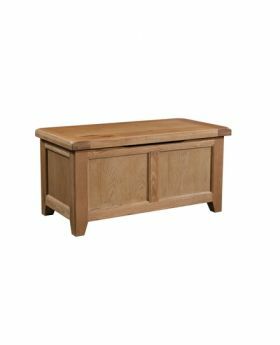 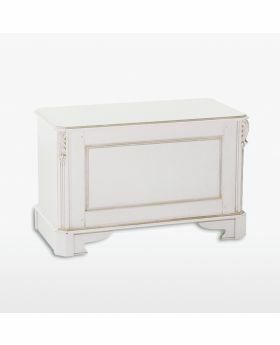 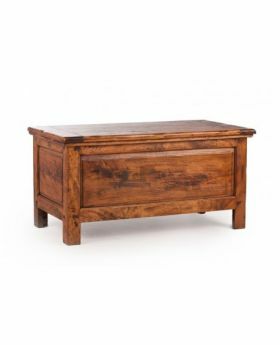 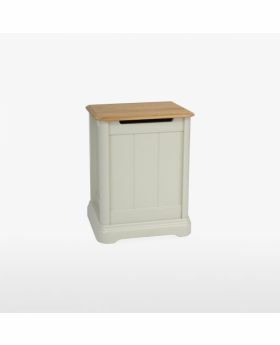 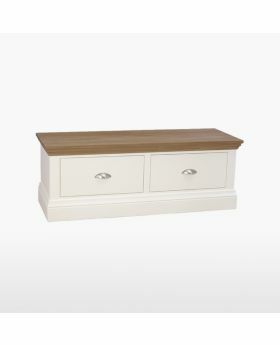 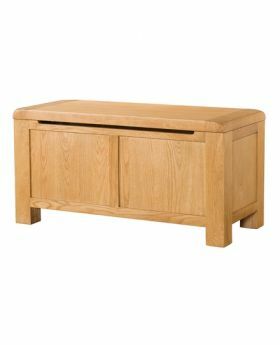 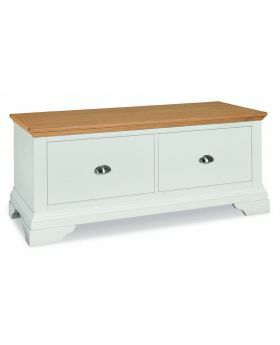 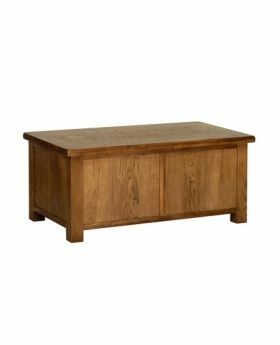 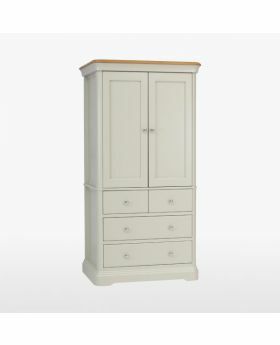 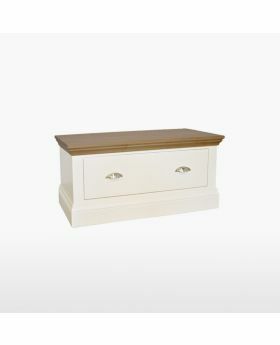 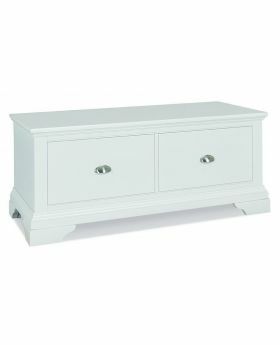 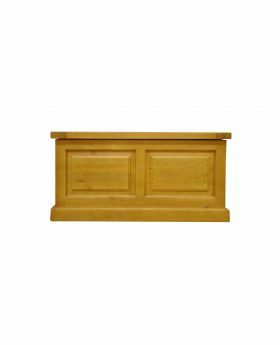 Keep your bedroom clutter free with a blanket box from Michael O'Connor Furniture. 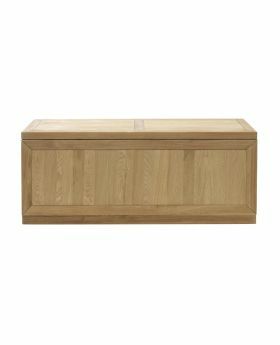 Our beautiful range of blanket boxes includes pine, oak and walnut options in both contemporary and traditional styles. 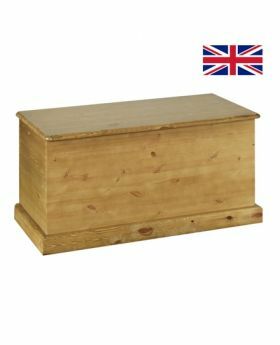 Browse our full range of blanket boxes to find the ideal storage solution for your bedroom.